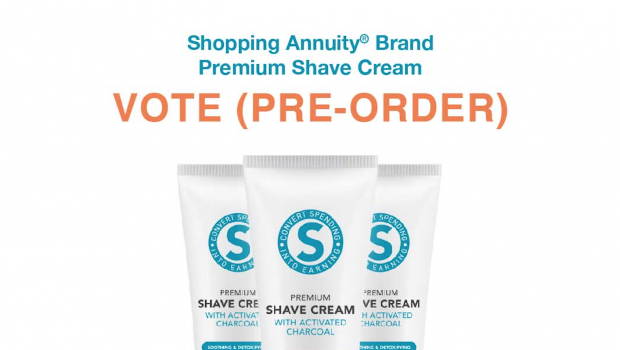 We’ve been on a roll with one incredible Shopping Annuity product after another – and I’m very excited to announce that we have another opportunity to pre-order our latest product – Shopping Annuity Premium Shave Cream with Activated Charcoal. 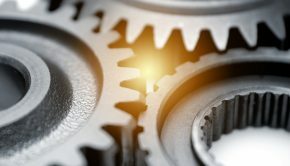 This item was one of the top products mentioned in our product survey and is something many of us use every day. 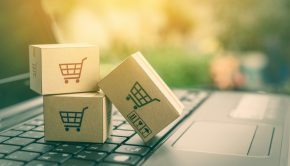 These products provide us with another crucial opportunity to convert our homes into Shopping Annuity Homes by replacing pointless products with ones that actually pay you to shop. 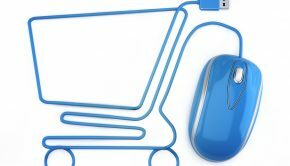 That’s the power of the Shopping Annuity and a driving for behind the success of these exclusive brands! 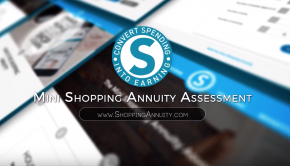 The Shopping Annuity revolution only grows stronger as we debut new products – but it’s up to you to help us meet our pre-order goals so we can bring these amazing new products to market! 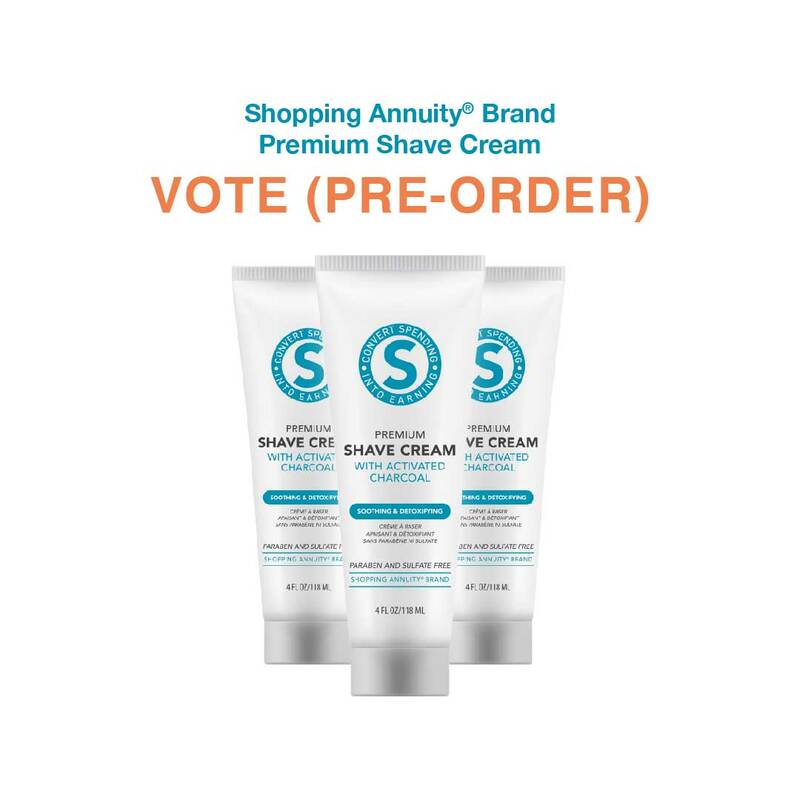 Visit UnFranchise.com and VOTE today for Shopping Annuity Premium Shave Cream and help us introduce this incredible new product!